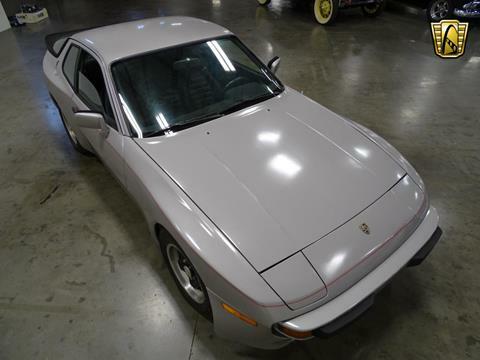 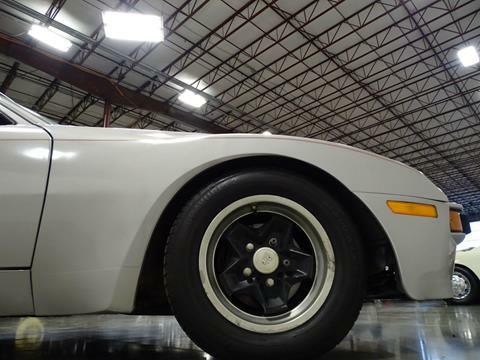 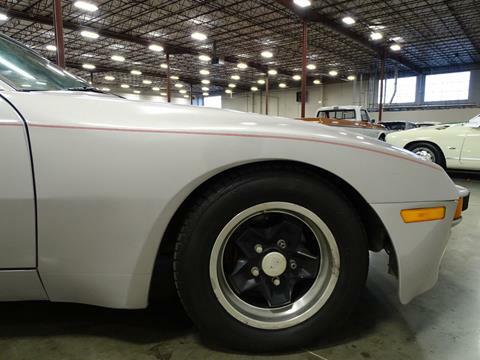 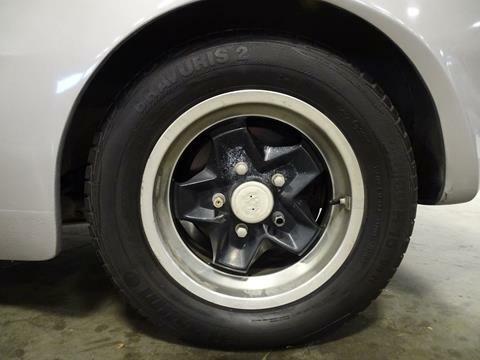 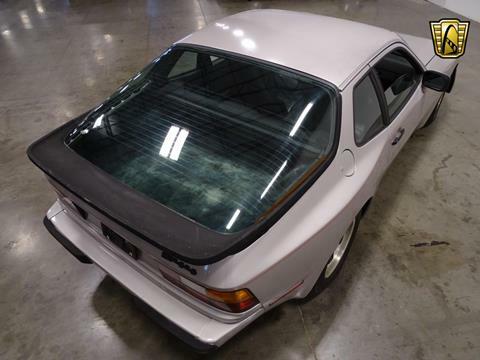 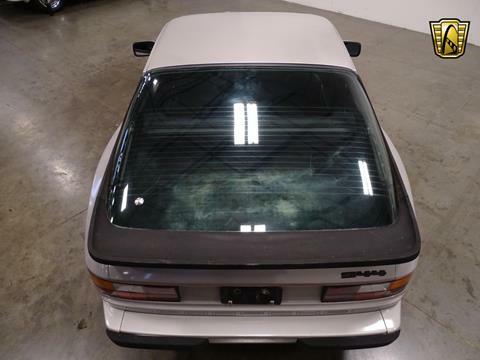 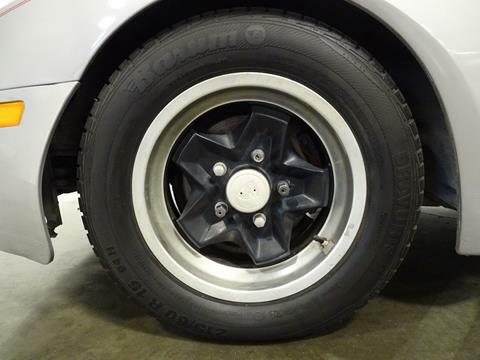 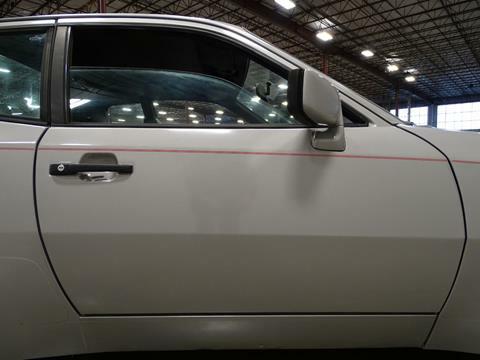 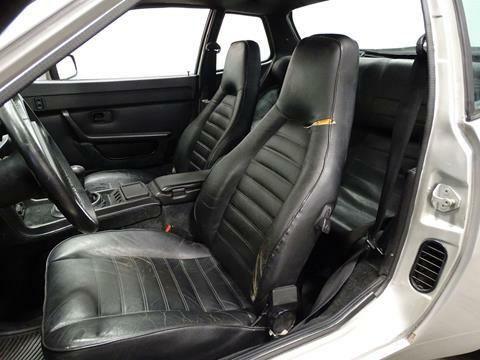 Gateway Classic Cars of Nashville is proud to present this 1984 Porsche 944 for sale! 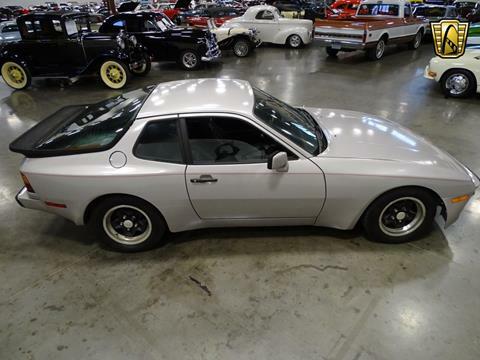 Built to replace the 924 and debuting at the 24hr of Lemans, the 944 was something Porsche fans in the US had been excited for! 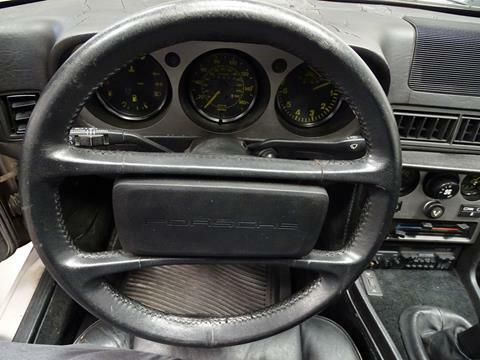 This excitement lead to the 944 being the bestselling sports car in the history of Porsche at the time with over 160,000 built. 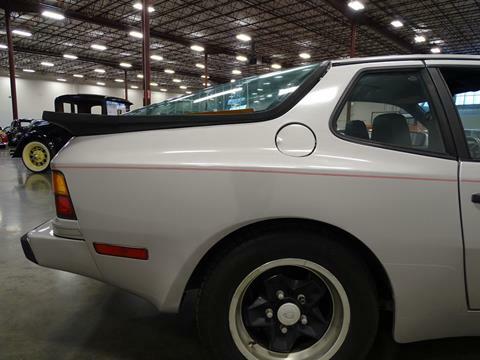 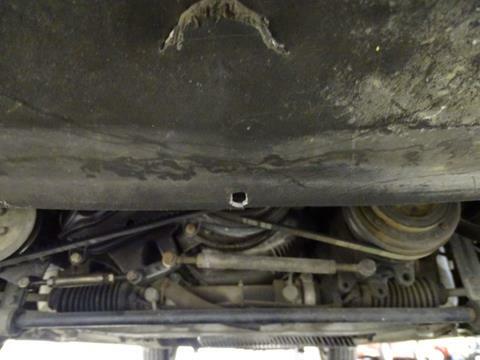 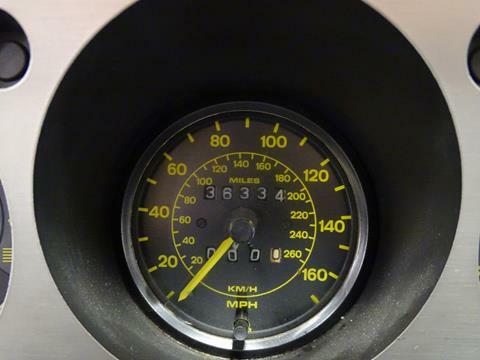 Today the popularity of the 944 has been on the rise nearly 40 years after it's introduction. 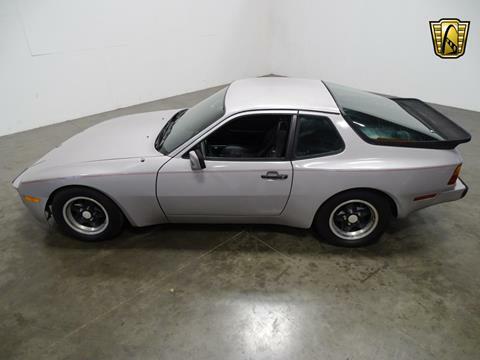 The 944 is known to be one of the best bargains for performance and handling on the secondary European sports car market. 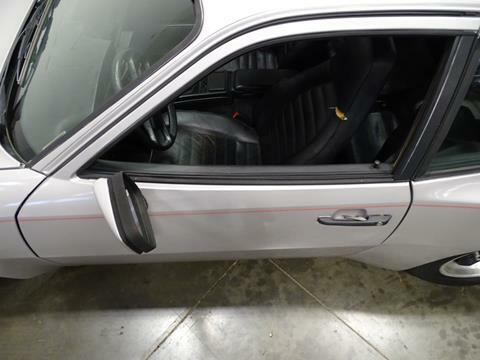 This has caused the aftermarket to respond and there is no shortage of performance and OEM parts for these wicked little coupes! 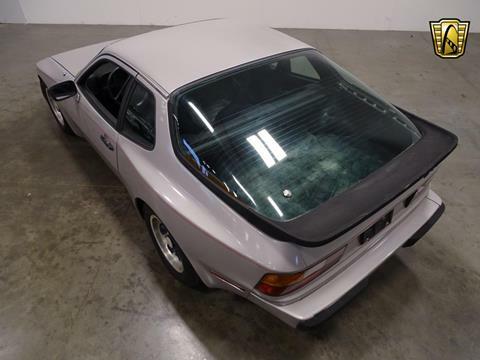 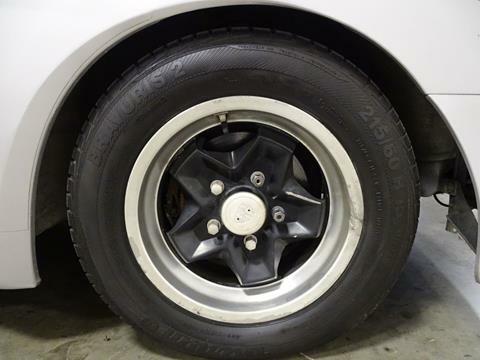 This car is in great condition and would be a great sports car for any from the casual hobbyist to Porsche enthusiast sporting a 2.5 liter dual overhead cam inline 4 with a manual transmission! 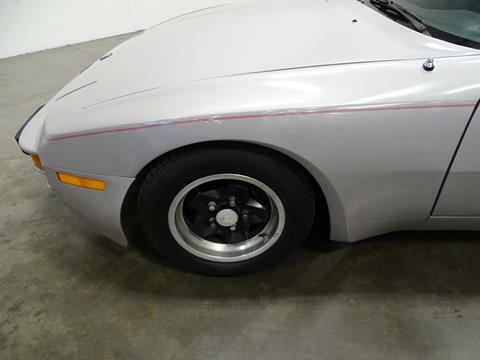 This car is a beautiful metallic silver with a black leather interior. 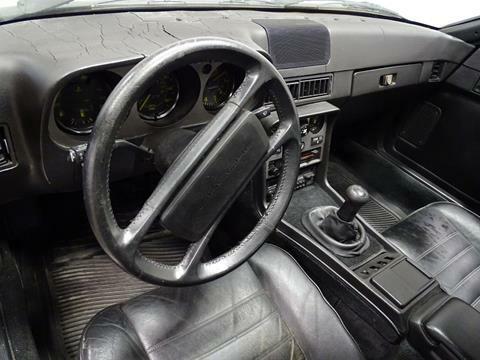 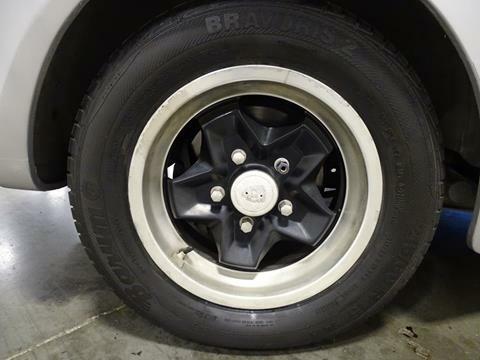 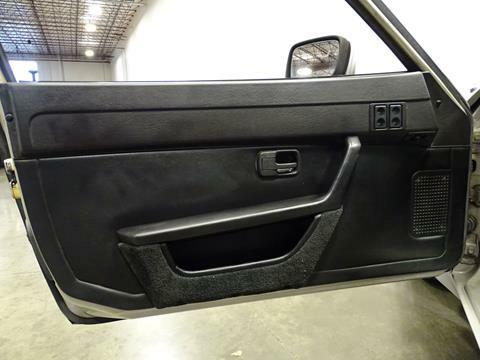 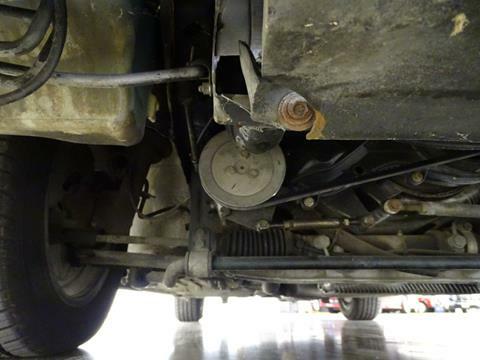 Options include AM/FM Radio, cassette player, spare tire, cruise control, power steering, jack, seat belts, power windows, power mirrors, leather interior. 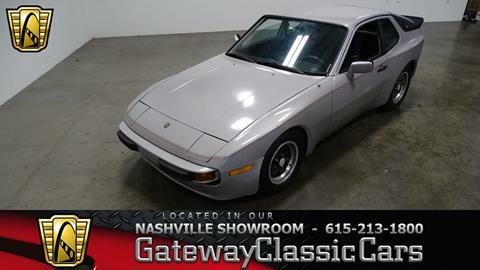 This neat 1984 Porsche 944 for sale in our Nashville showroom can be seen in greater detail including 100+ HD pictures and an HD video at www.gatewayclassiccars.com for more information please call the showroom at 615-213-1800 or email us at [email protected] if you would like to see this car in person we welcome you to stop in our Nashville showroom at 320 Tech park Dr. Suite 600 La Vergne Tn 37086.